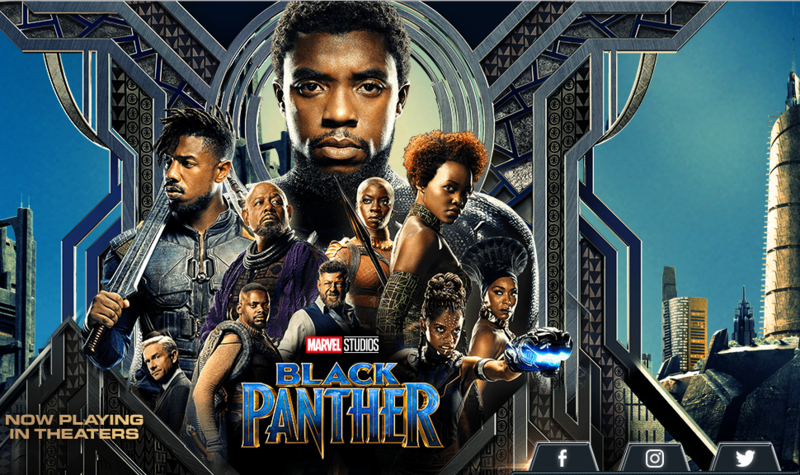 Black Panther Surpasses $1 Billion Dollars Worldwide!! $1 Billion Dollars and Counting. I cannot say enough Great Things about this movie!! Earlier last week Black Panther surpassed The Dark Knight on the All Time Domestic List. Previously The Dark Knight had been my measuring stick for Super Hero Movies, Now it’s Black Panther.